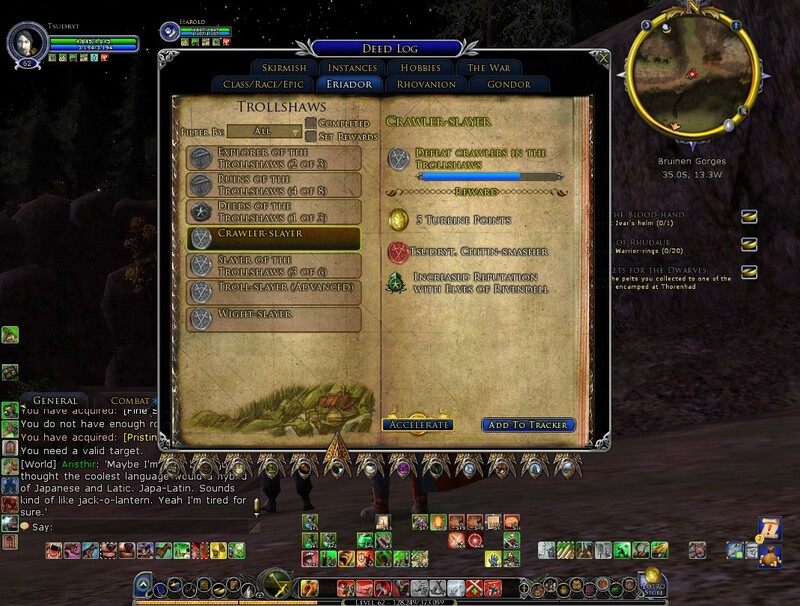 I got LOTRO to work after just a little fighting with Windows 7 permission issues! I used my old install on the secondary harddisk of my wife’s repaired computer… she now has a full TB of new HD to fill with photos! I can upgrade to windows 10, should I do so? 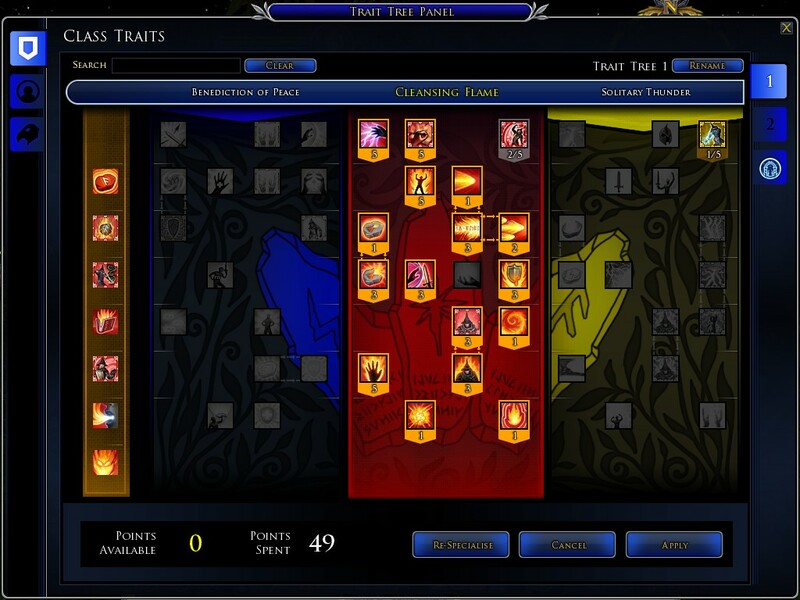 So I completed the transfer of all my chars from Withywindle to Laurelin without a single issue (or not found as yet!) My kids were instantly all over me wanting to jump, swim and ride mounts around. I was completely at a loss at what to do! So I headed off with Tsukuld to the yule festival, I got there only to be mugged by my sons again… so I am back in LOTRO but have yet to do anything at ALL! And finally… in response to HAFFLE who WON a HOBBY HORSE (!!!!) in this year’s Yule Festival. Well I had installed Bullroarer LOTRO to my wife’s computer earlier in the week but was dismayed to see that it began patching at 10 AM in the morning… 7/8 hours pre TEST and TP giveaway… And of course it didn’t finish patching until 8 o’clock at night after TEST/giveaway had ended. 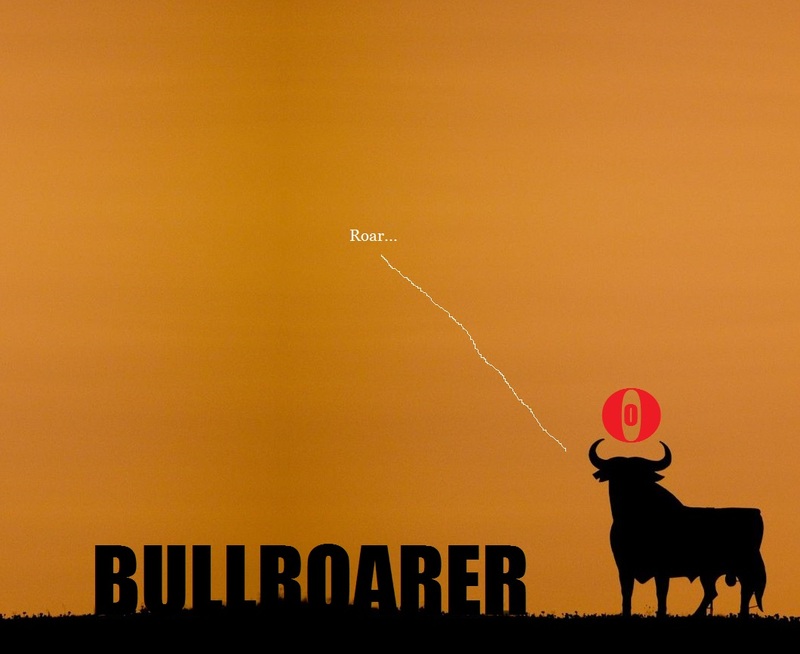 After checking forums I could see that even those with up to date clients couldn’t get on to BULLROARER. Compounding my bitterness was the fact that those that did get in are entered into the giveaway, they also had a lot of fun! 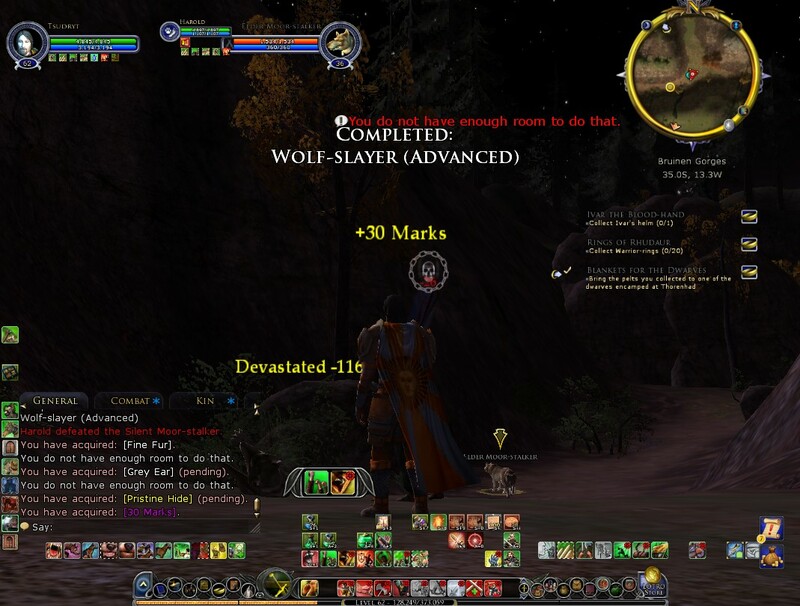 So my comeback to LOTRO left a very bitter pill indeed, if a slight desire to play LOTRO. So even 2 days later and still bitterer than a bit of bitten bitter bitter thing! 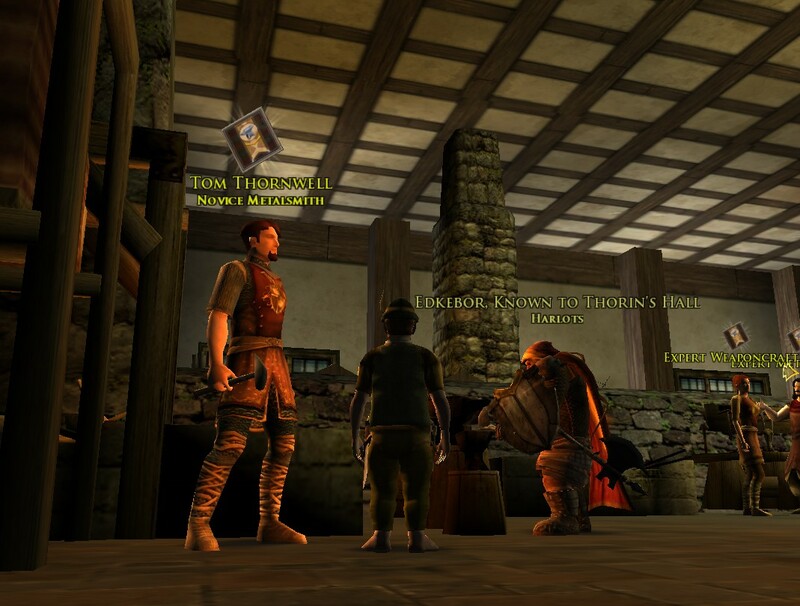 I actually took my lv13 champion on Laurelin for a quick spin, but this only reminded me than I created him to level up and head off East of Esteldin to farm Sturdy Leathers for my Hobbit Burglar to level Tailor to get some improved armour to level himself up to enable me to engage in some more creative storytelling in the Adventures of Opopa. All of which adds to my little bite of bitter bitten bit of a very bitter thing…especially as the rapid bitterness bites home that, after the server merge of Withy to Laurelin, I will have oodles of sturdies, tons of GP and a whole friendly kin to insta craft such stuff! Then I can continue my Adventures of Opopa and even keep levelling Tsukuld to lv100. A hard and bitter pill to swallow, a pill of Picraena Excelsa, intensely bitter…bitten in a tent, ten bites of, attempting to remove the vile after-taste of the fact I cannot play LOTRO the way I want to… but swallowed it is an aperitif, an appetizer and aid to digestion of the fact I must wait, I will wait, until the server mergers and then once again I can get my daily fix of sweet and stimulating LOTRO. The Bullroaring didn’t go to plan but it has wet my palate, even if that palate has a lingering bitterness to it! 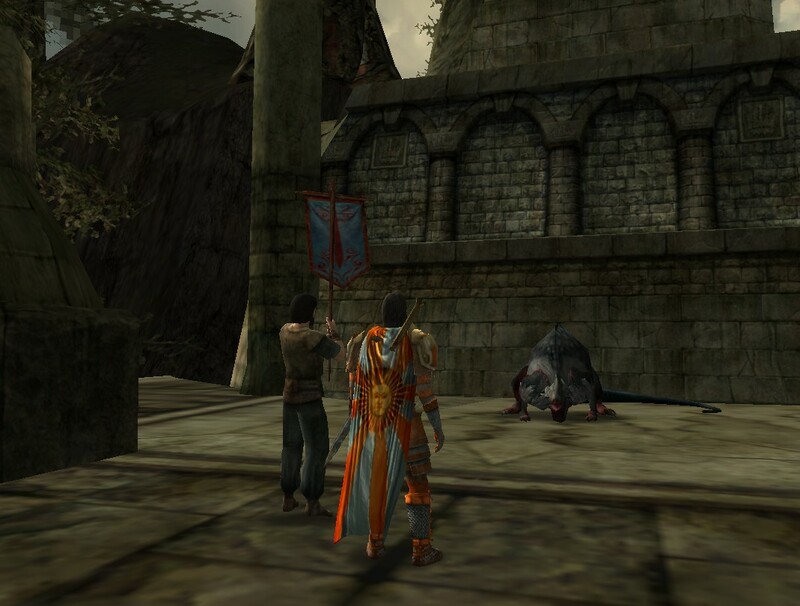 LOTRO: What does this gamer wanna? I am going through one of those irregular moments in a gamers life when what he has is not enough and yet he cannot for whatever reason find what he wants! 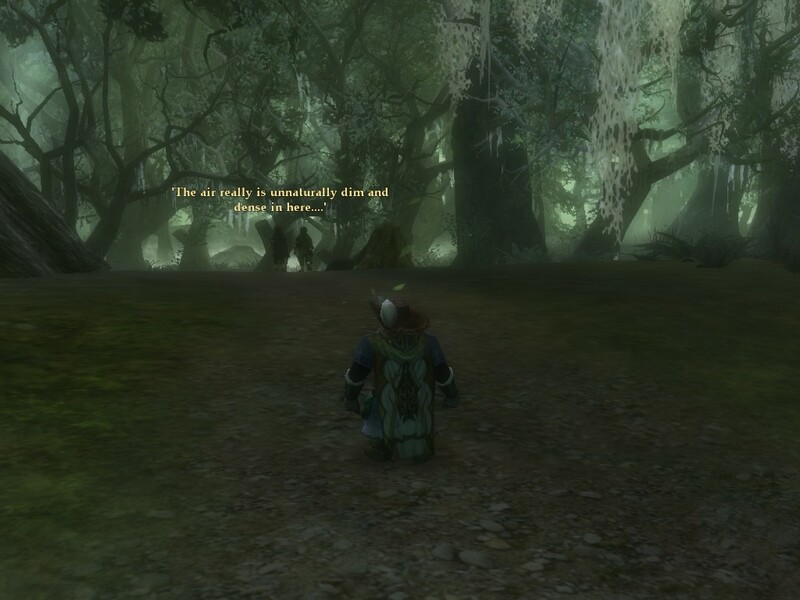 So I spend a few moments each day wandering the Trollshaws with my cappy Tsudryt on Landy, deed grinding, ad hoc quests left uncompleted, NO CHALLENGE AT ALL as he is over 20 levels above this area… but the sense of adventure is there(even now 3/4 years later am still finding new stuff in old places!) and the sense of completing something is there (deeds). 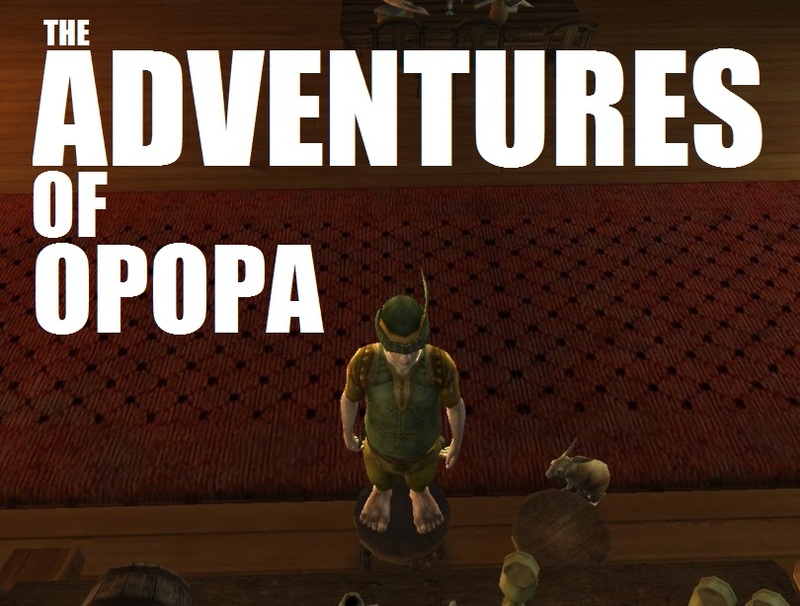 Opopa on Laurelin the cause of my creative blockage, his fan-fiction story, The Adventures of Opopa, chapter 3 is still ongoing 3 weeks after I started it! 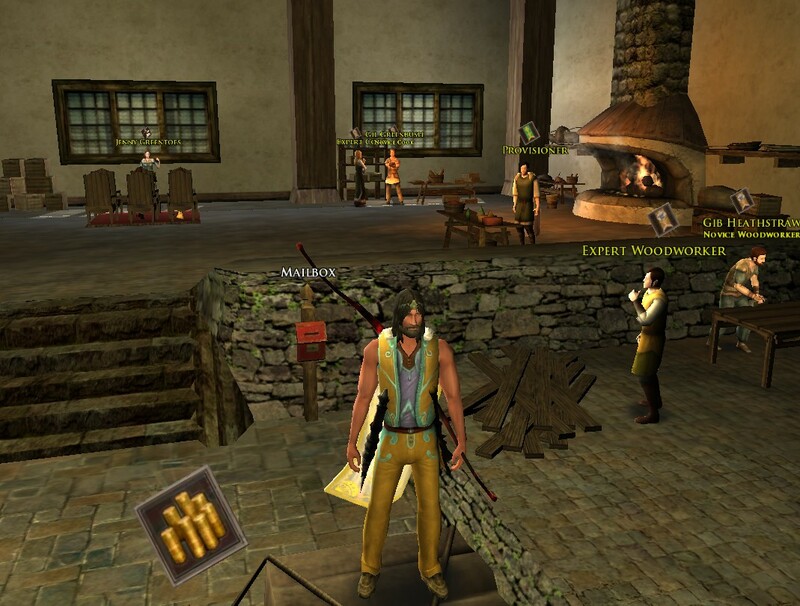 He himself is having not so much fun trying to get his mitts on better equipment in Bree. The AH is dead a possible indicator that the server mergers are needed sooner rather than later! The wonder of doing an ‘e-book’ is you can change the cover from moment to moment! Tsudryt wrapped up the Trollshaws wolf slayer deed on Landy: 14’ish wolves a day and finished 1 day earlier than predicted. Good job Tsudryt and Harold! 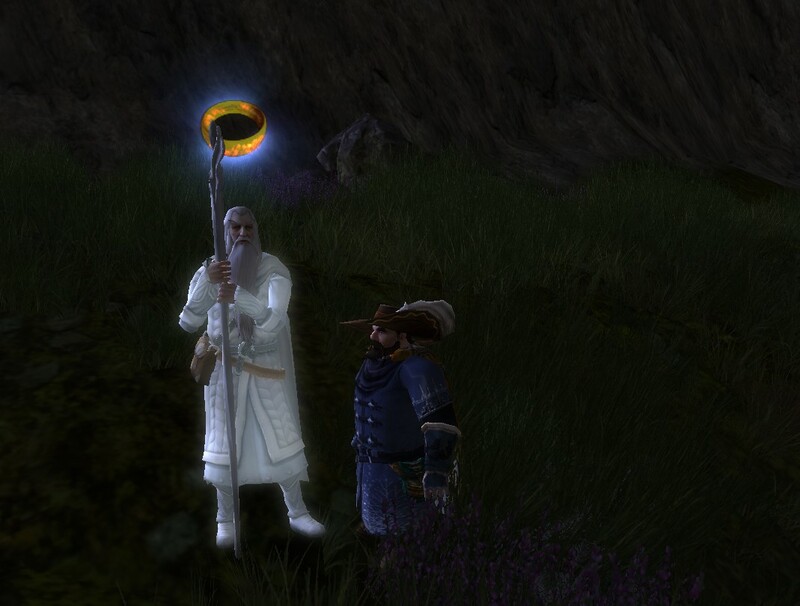 My original char Tsuhelm (and his extensive support staff!) 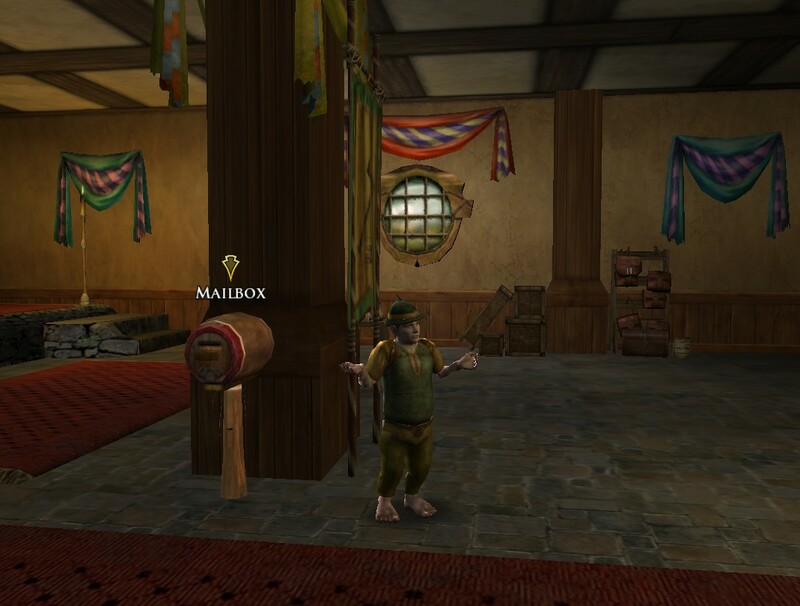 on Windfola will have to move to one of the remaining US servers… as yet I am clueless as to which I will choose…as all he does is collect Hobbit Presents at the moment there is no rush! Opopa got all the way back to the post box from the Bird and Baby and found no mail from BINGO!